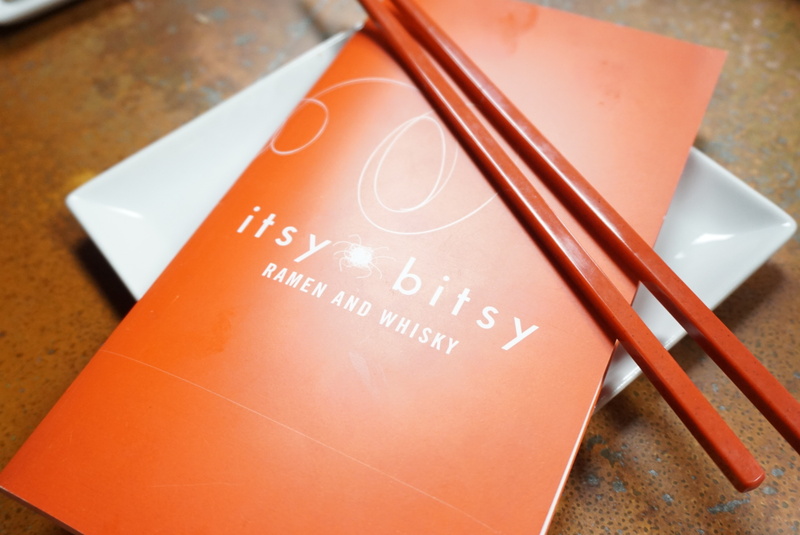 It’s only fitting that after a long foodie hiatus my first post since Houston be about Las Vegas’ newest ramen shop, Itsy Bitsy: Ramen And Whisky. Last week my friend Monique and I were invited to the Soft Opening of Itsy Bitsy in Downtown Las Vegas and we couldn’t wait to check it out. Itsy Bitsy is unique in terms of ramen shops in that along with delicious Japanese cuisine, it also incorporates interesting art and hip music curated by our good friend and founding partner, DJ Five. Monique hosts her own web show, Monique Eats, and captured the nights festivities so you can see whats good at Itsy Bitsy by watching her show below. The menu at Itsy Bitsy is set up in a way so that you can create-your-own ramen. After indulging in appetizers, robata skewers, and rice bowls you pick your noodle (thin or thick), broth (tonkatsu, shoyu, or miso), and toppings (of which there are too many to list). I ordered thin noodles in a tonkatsu broth, and heres a pro tip: order extra egg. Watch Monique Eats at Itsy Bitsy for full details! What are your favorite type of noodles? Looks awesome! Please do more foodie posts! 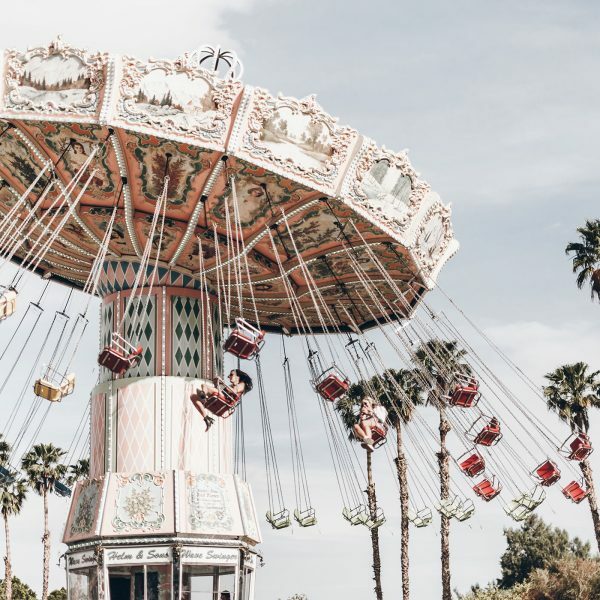 Hopefully I can try this place out the next time I visit Vegas. Love me some ramen!